I'm quite fussy when it comes to mascaras, I can normally tell just after one application whether or not it gets a thumbs up! Some don't make it to the makeup tower a.k.a (Ikea Alex 9-drawer) whilst others do and it's 'these' others that I'd like to share with you. Mascara is one of those desert island needs, mascara and concealer are without a doubt my two desert island picks which I would not live without. Even for days when I want a natural minimalistic approach to makeup I will always pop on a couple coats of mascara to open up my eyes and make me look awake or better still alive! 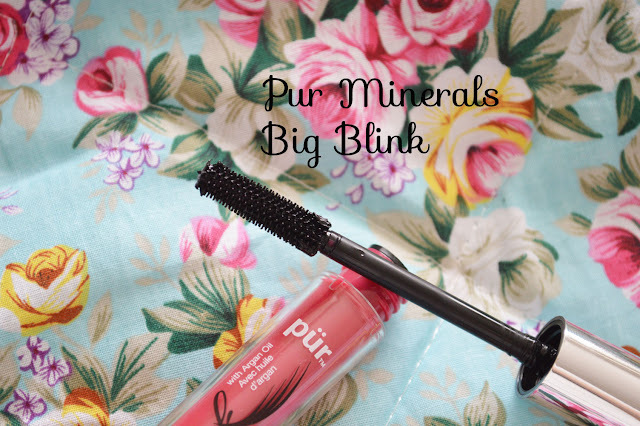 Starting off is the Pur Minerals Big Blink Mascara*, I like the wide silicone brush. The brush helps create volume and lift whilst separating lashes evenly. The formulation is perfect, eye lashes are coated nicely and left looking glossy. Fortified with Argan Oil, lashes are enriched and looked after. This is a good long lasting mascara, overall this ticks all the boxes for me. This mascara does all the work for you, you don't need to spend ages trying to separate lashes or coat them. 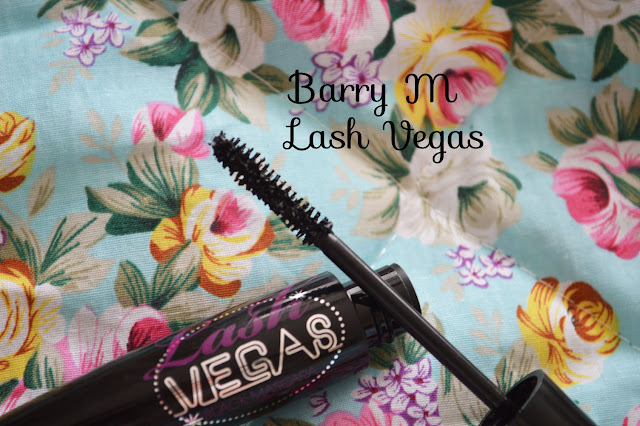 Barry M Lash Vegas* has a traditional bristle wand which is twisted in the middle. I like the shape of this one, it's relatively slim making it great for those hard to reach lashes in the corner of the eye. The spiral brush helps to pick up even the smallest of lashes, the formulation is nice thick which is one of my top priorities. I hate dry mascaras and this is certainly not that, a great mascara to use for a night out. 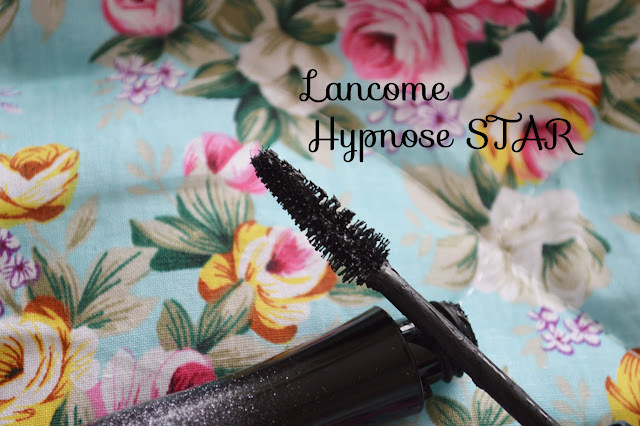 Lancome have a range of Hypnose Mascaras, I have only tried the STAR version. I LOVE the way you're meant to apply this mascara. A traditional bristled wand which is tapered, the difference being you use the flat part of the wand on the roots of the lashes to apply the product and define the lashes and then you change to the side of the wand to help lengthen, separate and coat the lashes. The formulation is nice thick, eye lashes are coated well and look amazingly thick and full. This is definitely one for the evening or when you want dramatic lashes. I bought this one in a value set in the Christmas sales. 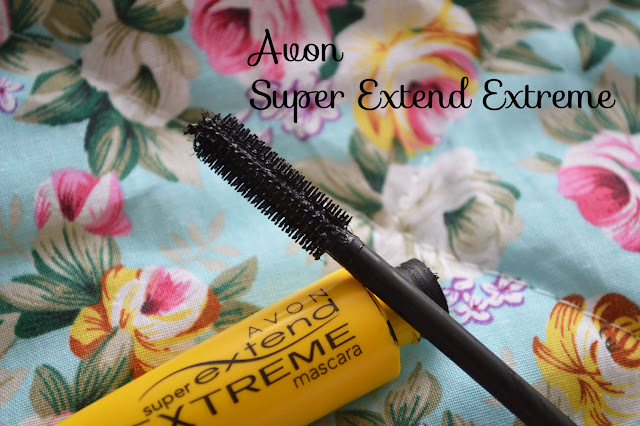 Avon Super Extend Extreme Mascara, is another firm favourite. I have almost used this one up and will be repurchasing for sure. I bought this on offer and so glad I gave it a try, the formulation is thick and coats the lashes well. The wand is a silicone one which is wide and helps separate and lift the lashes. 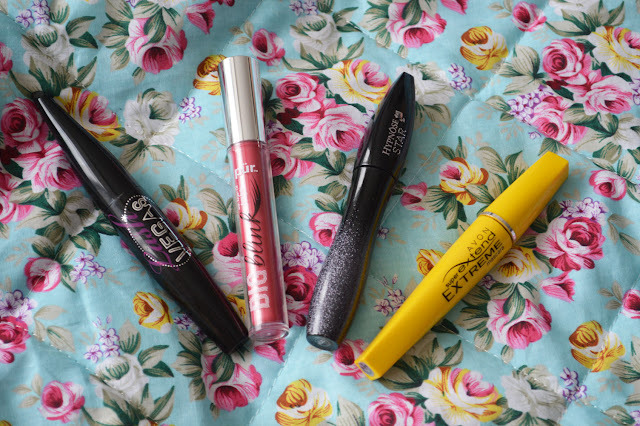 A good mascara which doesn't clump, there's nothing worse than a clumpy mascara hey ladies?